Why See New Jersey Ballet - The Nutcracker? Now for over four decades, New Jersey Ballet's Nutcracker has been a cherished holiday tradition for many generations of families in NJ. Passing through the wintry beauty of the Land of Snowflakes, they next arrive in the mythical Kingdom of Sweets, ruled over by the benevolent Sugar Plum Fairy, where in their honor she commands a special dance performance where they savor an array of delights in dancing confections from around the world, including Chinese Tea, Spanish Hot Chocolate, Arabian Coffee, and Merlitons, all with their distinct vignettes. And of course, it is all topped off with a beautiful Pas De Deux featuring the Sugar Plum Fairy and her Cavelier! 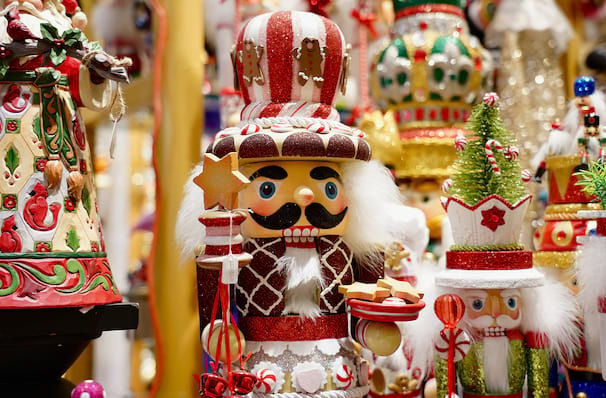 Seen New Jersey Ballet - The Nutcracker? Loved it? Hated it? Sound good to you? Share this page on social media and let your friends know about New Jersey Ballet - The Nutcracker at Bergen Performing Arts Center. 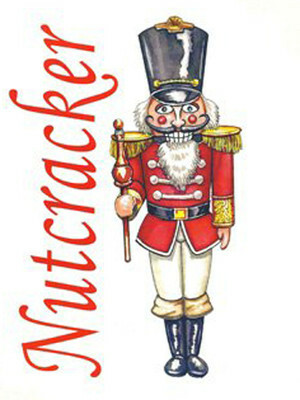 Please note: The term Bergen Performing Arts Center and/or New Jersey Ballet - The Nutcracker as well as all associated graphics, logos, and/or other trademarks, tradenames or copyrights are the property of the Bergen Performing Arts Center and/or New Jersey Ballet - The Nutcracker and are used herein for factual descriptive purposes only. We are in no way associated with or authorized by the Bergen Performing Arts Center and/or New Jersey Ballet - The Nutcracker and neither that entity nor any of its affiliates have licensed or endorsed us to sell tickets, goods and or services in conjunction with their events.